Fox’s broadcast of Jonathan Larson’s cult 1990s musical Rent: Live ended up being Rent: Pre-Taped due to the injury of Brennin Hunt, who broke his foot the day before. So Fox ended up broadcasting the dress rehearsal with a 15-minute live portion of the ending. It made for a disjointed experience. 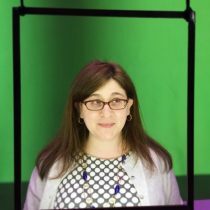 There was a marked difference in spark and immediacy between the pre-recorded material and the live footage. 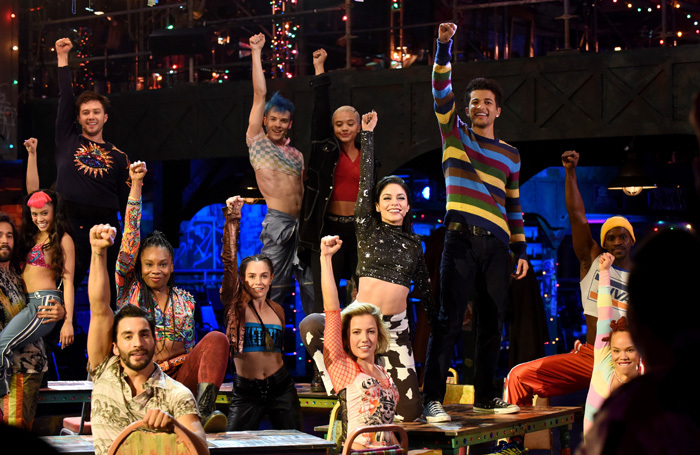 Hunt and Tinashe played the roles of HIV-positive East Village squatters Roger and Mimi opposite Brandon Victor Dixon, as Collins, and Valentina, as Angel, while Vanessa Hudgens and Kiersey Clemons played girlfriends Maureen and Joanne. A combination of technical issues and decidedly mixed performances further hampered the experience. Sonya Tayeh’s explosive choreography could only be seen in occasional long shots and the use of Steadicam made it difficult to appreciate the design – a backdrop of 1990s flyers, pay phones, and subway paraphernalia that was spot-on when you could actually see it. The silhouette-heavy Fosse-esque Contact at least allowed for a focus on the ensemble, but poor sound-mixing meant that the screaming studio audience was often louder than the performances. Some of the cast members transcended these issues. Dixon, electric in Jesus Christ Superstar Live, again delivered a powerful vocal performance, but his gut-wrenching portrayal of loss was even more impressive. The always riveting Keala Settle was also on strong form as the leader of the Aids support group. 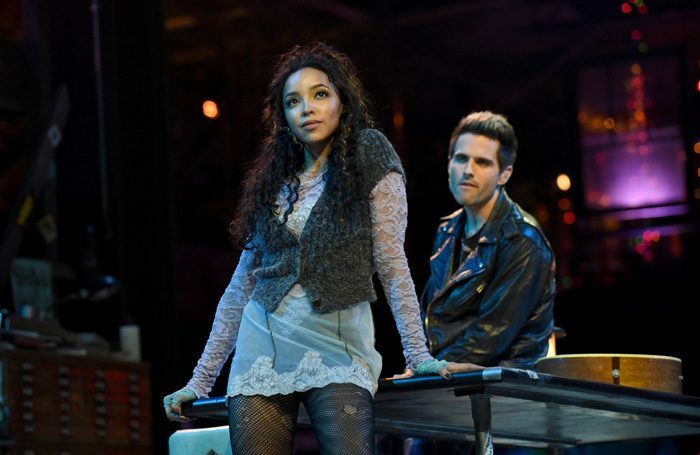 Hudgens’ Maureen was playful presence alongside the beguiling Clemons as the oft-frustrated Joanne and they were well matched in their forceful duet on Take Me or Leave Me. Hunt and Tinashe, however, had very little chemistry. Hunt was suitably brooding but he didn’t bring much in the way shading to his performance. The usually sparkling Jordan Fisher was saddled with banal narrating duties as Mark and though he shone in the upbeat scenes – leading a joyful La Vie Boheme – he was less sure-footed in the more dramatic scenes. Valentina also struggled as Angel. The final live scenes did at least include a moving reunion of the original cast for Seasons of Love.